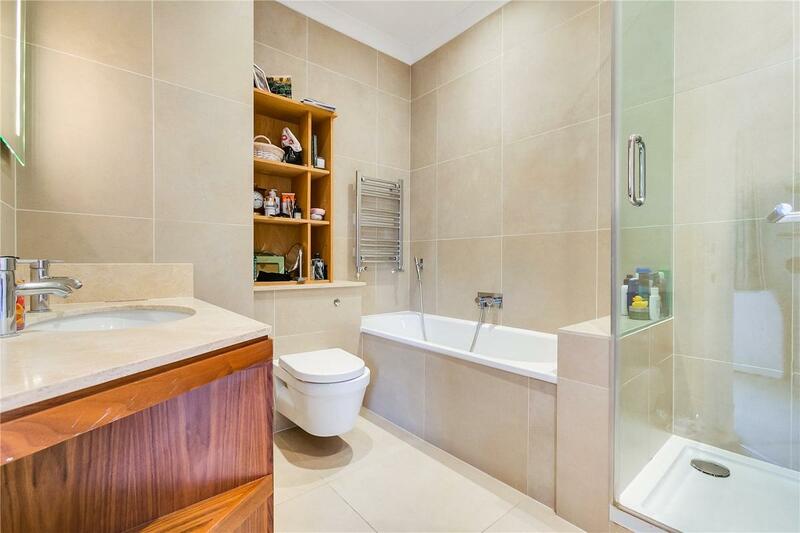 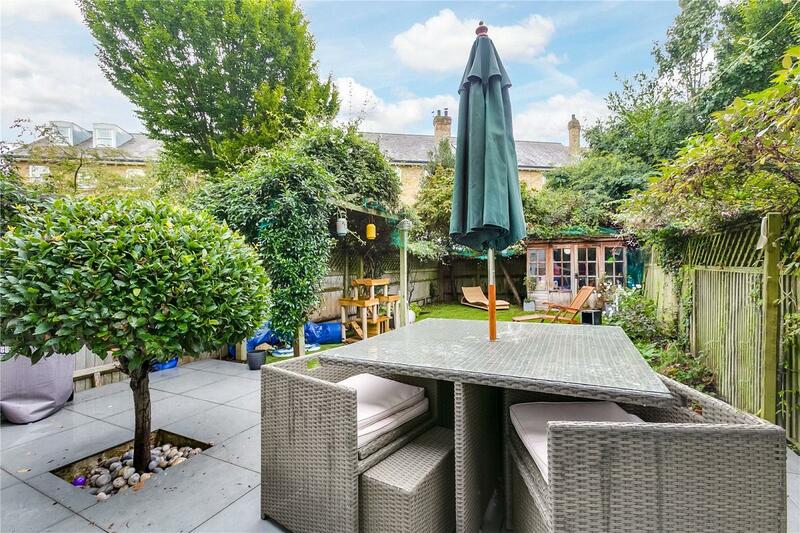 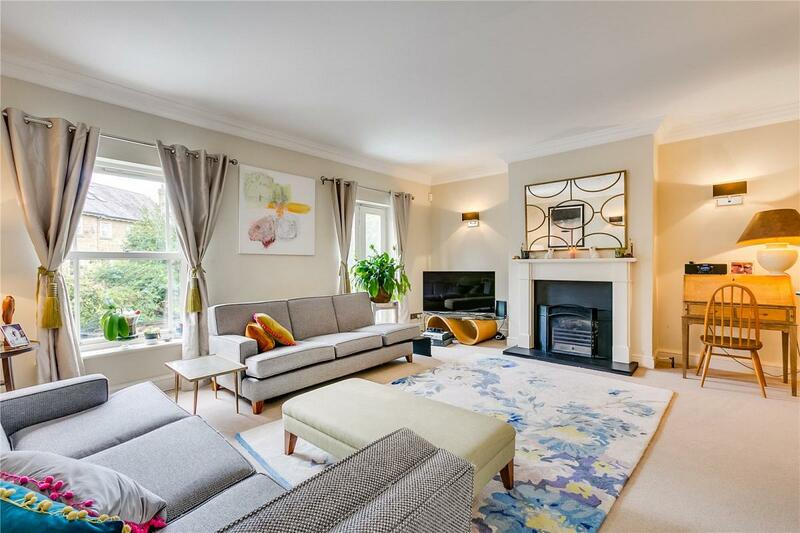 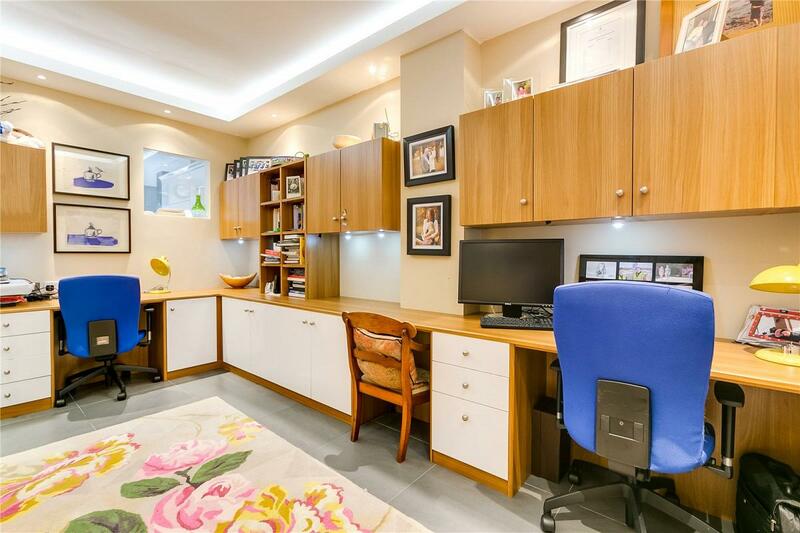 An exceptional terraced townhouse that has been re-designed well throughout. 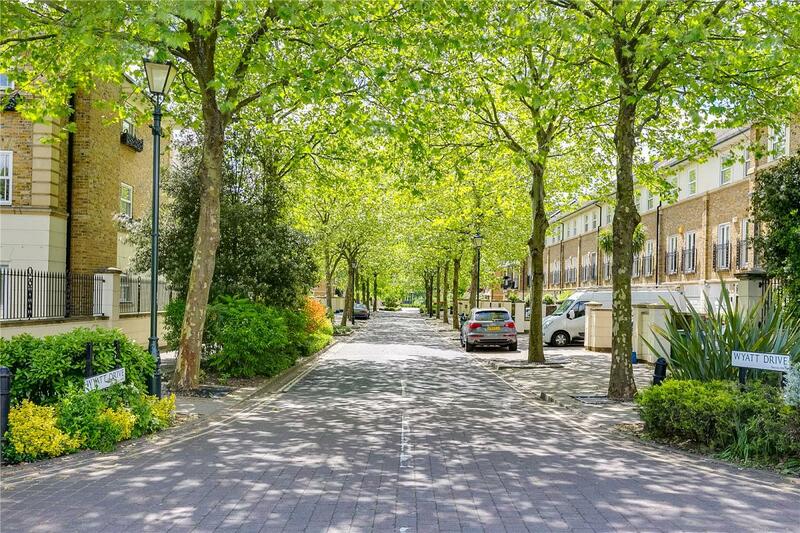 It offers approximately 2,217 sq. 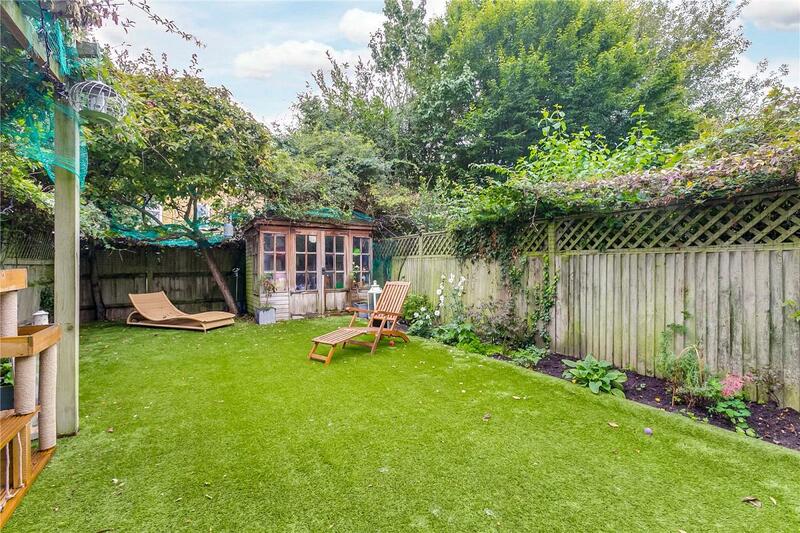 ft. of internal space and benefits from a vast loft space, off-street parking for two cars and a large lawned rear garden. 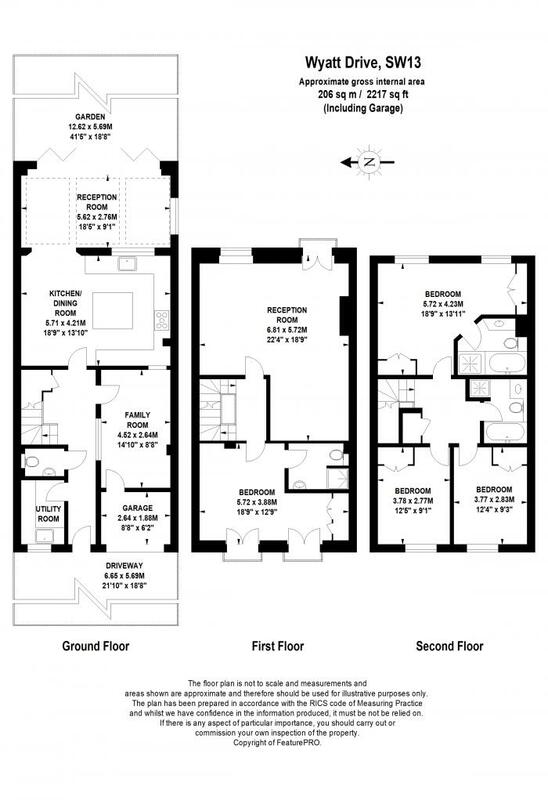 On the ground floor, there is an integral partial garage and a wide entrance hall leads to a cloakroom, utility room, unique study/family room. 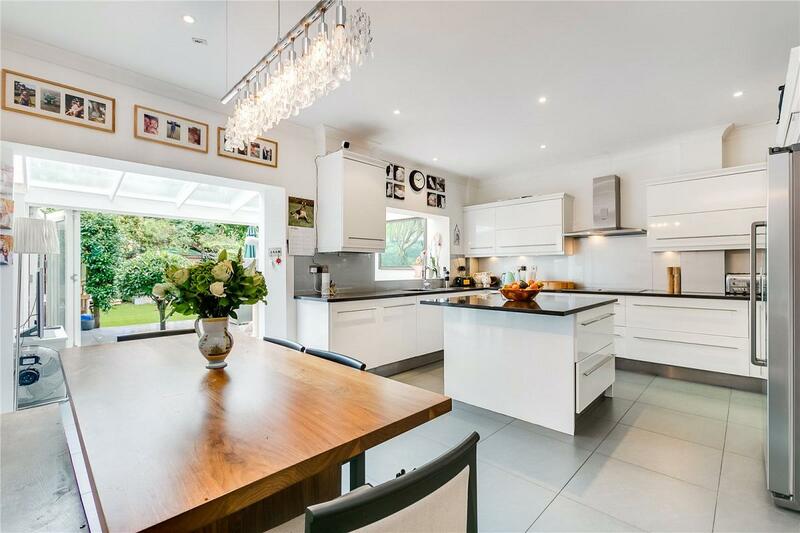 There is a stylish and open-plan kitchen and dining room with a full-width extension to the rear of the house with bi-folding doors onto the garden. 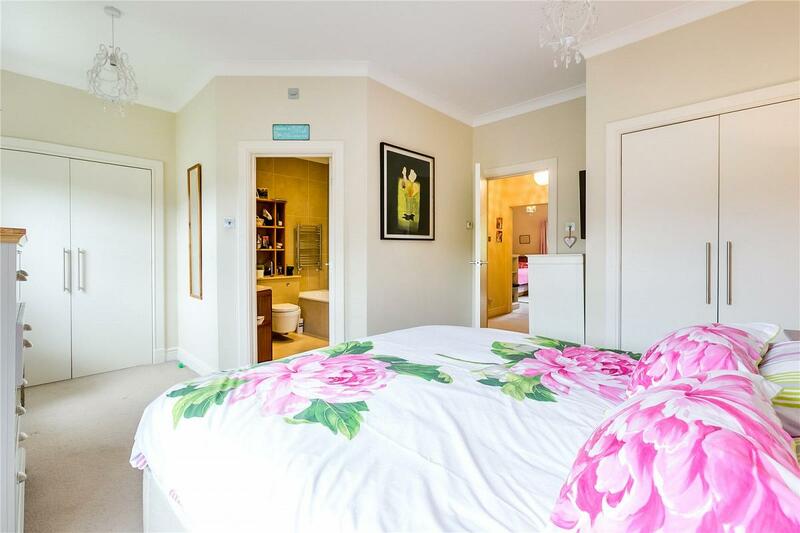 The first floor offers a generous multi-functional reception room and a spacious bedroom with built-in wardrobes and an en-suite bathroom. 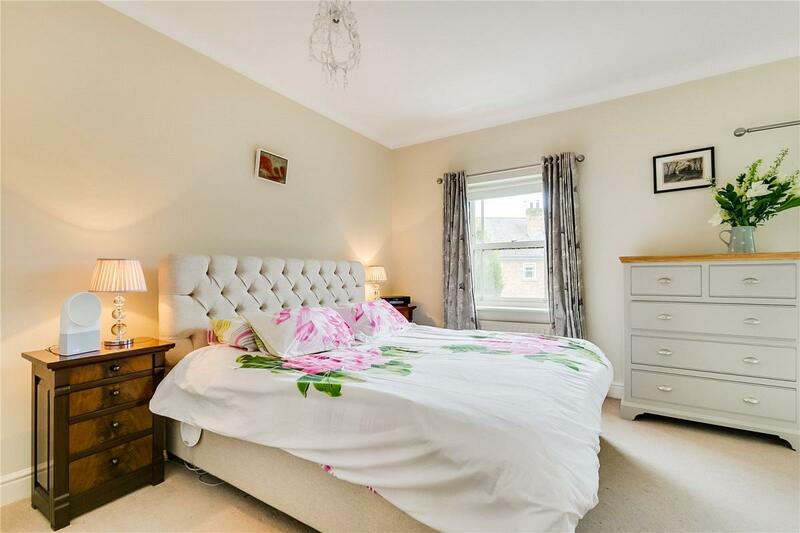 The second floor offers a master bedroom with built-in wardrobes and an en-suite bathroom, two further double bedrooms and another bathroom with a separate shower. 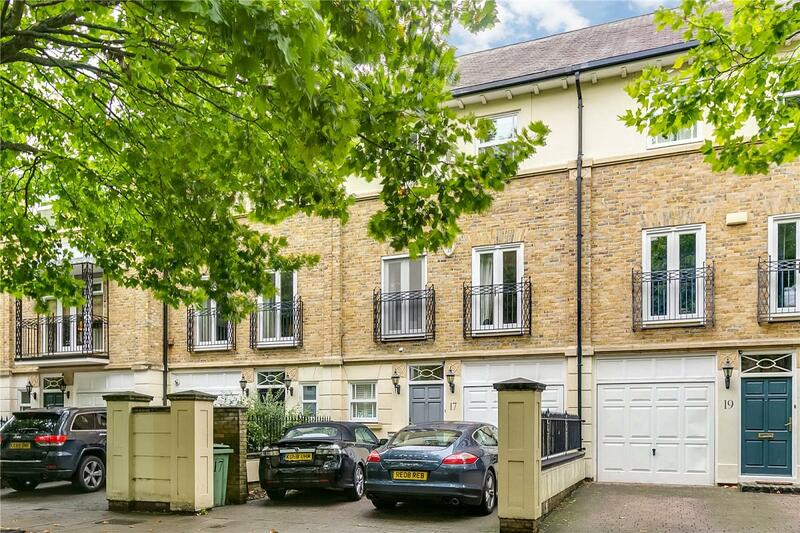 Wyatt Drive is well-located on Barnes Waterside close to public transport, with mainline trains from Barnes Bridge station into London Waterloo and frequent bus services to Hammersmith Station for underground rail networks. 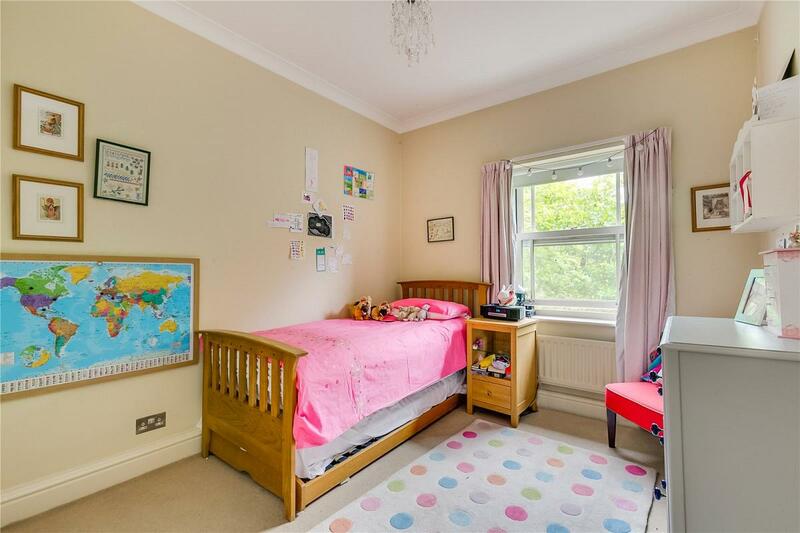 Renowned local schools include St Paul s Boys School, The Harrodian, The Swedish School, Colet Court, St Osmund s (RC) and a number of esteemed nurseries. 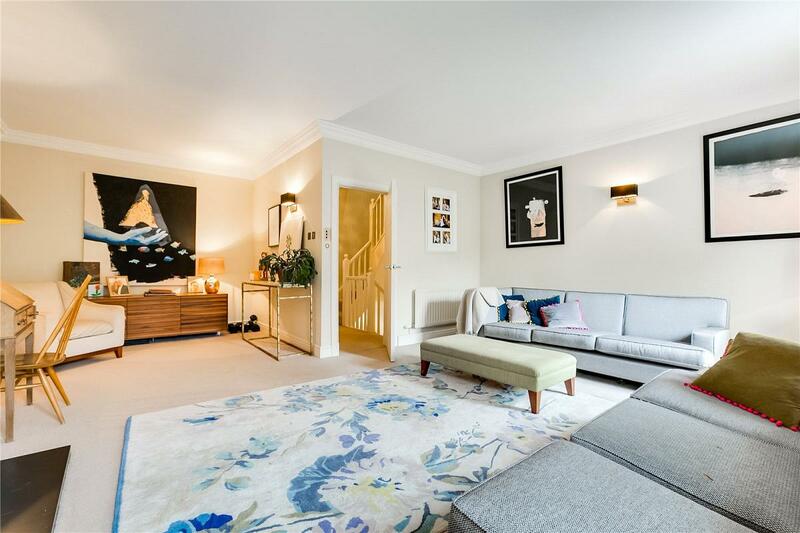 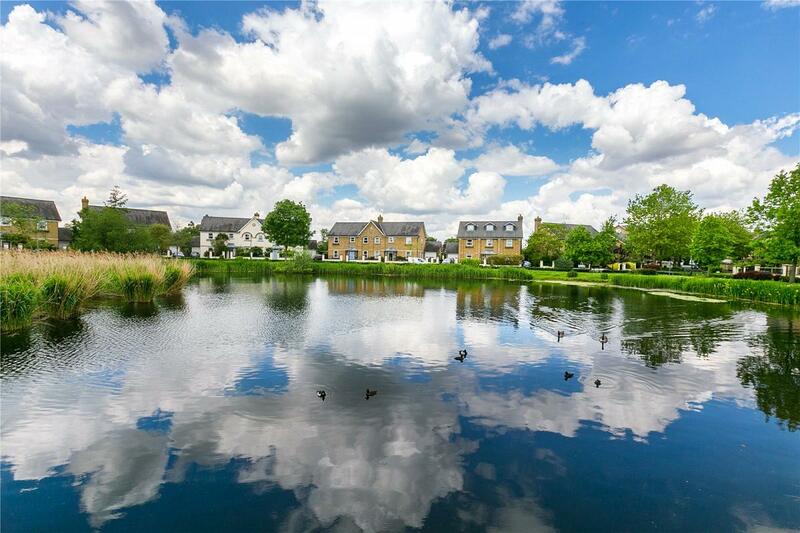 "An exceptional terraced townhouse house on Barnes Waterside that has been redesigned throughout."